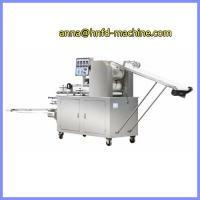 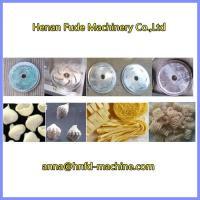 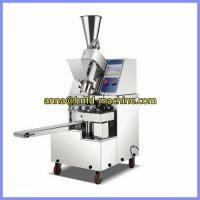 This machine suitable for unleavened dough thin skin xiao long bao, or leaven dough bigger bao zi. 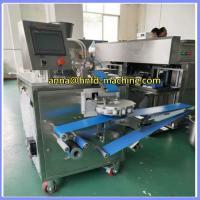 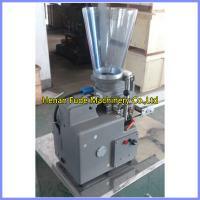 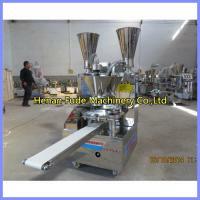 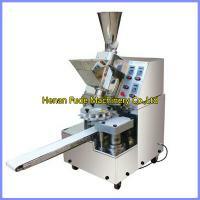 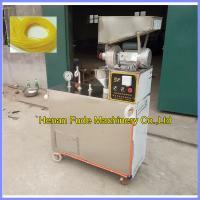 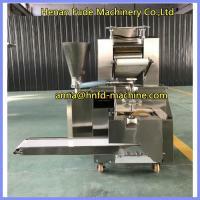 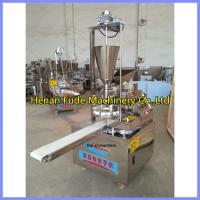 This machine better leaven dough bao zi, output bao zi like people make by hand, good taste. 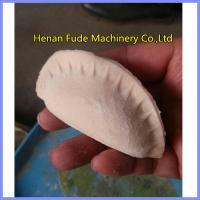 This machine with cooling function, can make soup baozi.